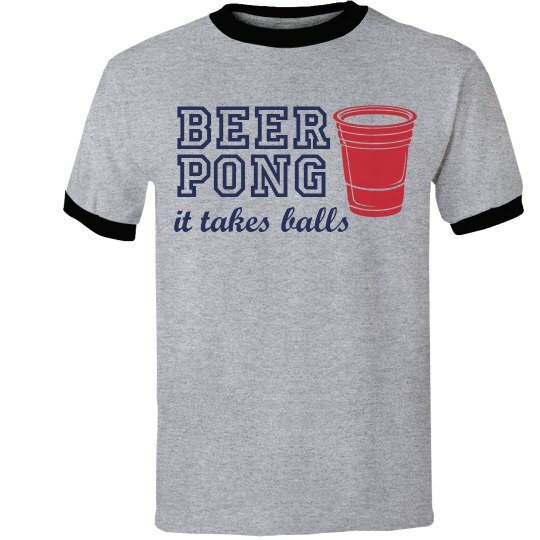 Get ready for your upcoming beer pong match with a hilarious t-shirt. It takes balls to be the champion! I love partying puns. Great for college parties or drunkin' nights with your buddies.